5 Reasons Clandestina’s Election Eve Bash is the Place to Be on November 7. Election Day is almost upon us, and some might say it’ll be a real nail-biter this year. So on Monday night, less than 24 hours before the polls close, what is there to do besides sit at home browsing Twitter hashtags? Luckily, our friends The Fly Honeys are performing at Clandestina’s Election Eve Bash and if The Fly Honeys are going to be there, you know it’s the place to be. Here are five reasons you should check it out. We could give you 7 reasons why we’re obsessed with The Fly Honey Show — oh wait, we’ve already done that! Well to recap, The Fly Honeys are a fierce group of choreographers, dancers, musicians, actors, designers and performance artists who foster a safe space for advancing gender equality and promoting self-love. 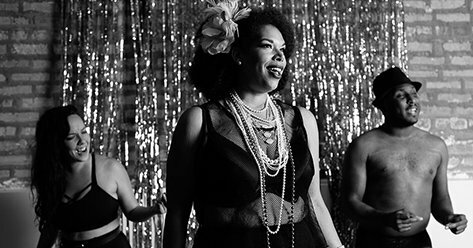 They’re probably best known for their signature feisty and feminist burlesque numbers and we can’t get enough of their glittery body positive aesthetic. We’d expect nothing less from Thalia Hall than spot-on DJs and they have not disappointed here. 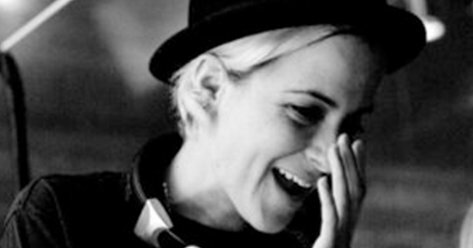 With British powerhouse Samantha Ronson and local Chicago talent DJ Sandra Suave, we have no doubts that Monday night will sound amazing. Just because we’re all about theater doesn’t mean we don’t appreciate a great music venue. 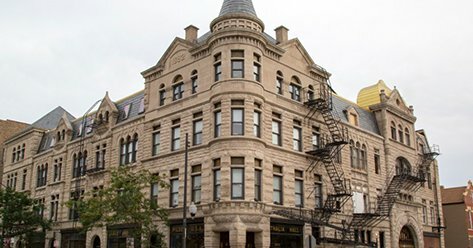 The building of Thalia Hall itself is a sight to be seen and its design was influenced by the opera house in Prague so it has beautiful details from stained glass windows to a balcony that wraps around the room. It was updated and reopened in 2015 by the owner of Empty Bottle and the owner of SPACE in Evanston, so naturally, there’s a great restaurant and bar on the premises. If you are in the mood for some TV star-power, this event has got that in spades. 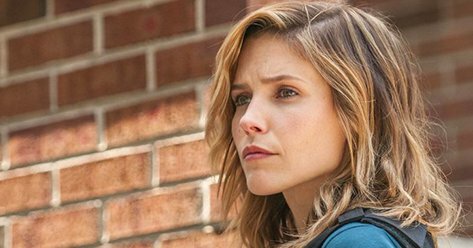 Sophia Bush (Chicago PD) and Monica Raymund (Chicago Fire) are hosting this whole affair so get ready to be a little starstruck and a lot psyched. 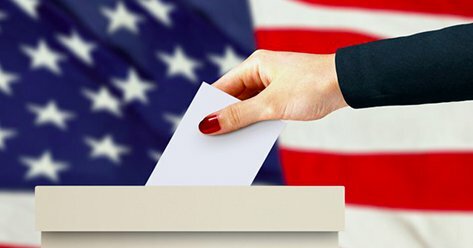 Project Vote is a national, nonpartisan, nonprofit organization founded on the belief that an organized, diverse electorate is the key to a better America. Project Vote’s mission is to build an electorate that accurately represents the diversity of this nation’s citizenry and to ensure that every eligible citizen can register, vote, and cast a ballot that counts. Get Clandestina’s Election Eve Bash tickets here and make sure to have a happy Election Day eve!